Get Ready For Your Next Beauty Pageant With Cyndi Expert Pageant Judge and herQuick Tips On The Go Blog! Quick Tips On The Go Blog! 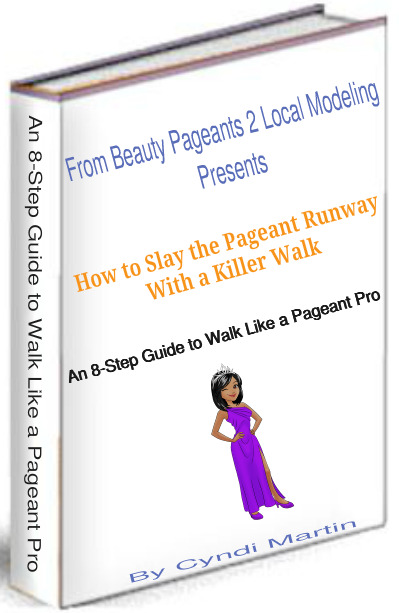 Get Your Exclusive Beauty Pageant Secrets and Techniques to help you win your next Beauty Pageant to start your local modeling career. Click on the "Orange RSS Button" to the left to subscribe to my RSS feed to find out what judges like me look for when choosing a Pageant Queen! Continue reading "Beauty Pageant Tips to win the crown and Start Your Local Modeling Career"
Continue reading "The Perfect Pageant Hairstyles To Choose From For Your Next Beauty Pageant"
Continue reading "Contact Me For Pageant Tips and Training"
Continue reading "Pageant eBooks by age groups with Tips and Secrets"
Continue reading "How To Walk In A Pageant"
Hey check out my NEW Pageant Store I designed on Amazon.com. You'll see the link I added to this site on the right side under the orange newsletter signup box. I love my new store! You'll find beautiful gowns, dresses, shoes, makeup, hair accessories and jewelry all in one place! Now you don't have to go searching all over the Internet! Everything you need to compete in your next pageant! Continue reading "NEW PAGEANT STORE"
Pageant Testimony - Does Pageant Coaching Work? Continue reading "How a Beauty Pageant helped me to start local modeling"
If you are asked a question in a pageant, whether it's an on-stage interview, one-on-one interview or panel interview, start by repeating the questionback to whomever asked you, then begin to give your answer. The less "umms" and "uhs" you use the better. Speak slow and clear and always think before you say anything. 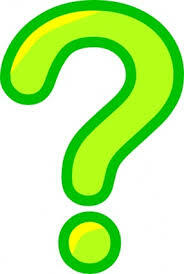 If you don't know the answer to something, just say "I don't know". However, let me caution you, if you do say that you don't know, always follow it up with, "I'll be sure to research the answer to find out, so next time I'll know". Never leave the interview or judges hanging with "I don't know". 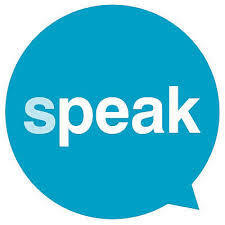 Remember to relax, take a deep breath and think before speaking. This is one of my favorite categories in pageants! I love the runway and modeling!! Some pageant systems have modeling categories. This category allows you to wear whatever you choose and sometimes pick your own music and modelon stage like a fashion model. It's a fun category and it helps to bring out the contestant's personality. When modeling, have fun and walk fast like you are on a catwalk taking long strides in your steps (think Victoria Secret Fashion Show or Project Runway). In this category, you don't even have to smile!! Many models in NYC, LA and Paris don't smile on the runway. They look serious and they walk with a sassy attitude. That's how you might want to walk when you are modeling in this category in a pageant. Walking and posing like a beauty queen in a pageant can definitely allow you to stand out and can help you win. However, in order to master the beauty queen walk and pose, you might need a coach. Especially, if you're not used to walking in heels, not to mention posing in them! I would suggest either getting a coach or using Google and search for "how to walk in heels" videos and "how to pose in heels" videos. I'm actually working on recording these videos as well and posting them on my YouTube Channel because I get asked this a lot. Learning these 2 things will have you walking and posing like a beauty queen in no time!! 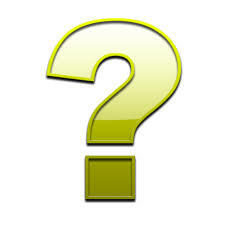 If you want to win your local pageant, you should definitely talk with the local director and ask the pertinent questions such as,what are you being scored on, what time should you be there, how many judges are there, how many contestants are in your category (they may or may nottell you this one, but ask anyways). Ask what the next steps are or levels of competition after the local level (this shows drive and determination). As always, practice, practice and practice some more. Ok, this is one of the most popular questions I get asked! You do not have to look a certain way to compete in a beauty pageant. You don't evenhave to be a certain height, unless that's a requirement of the pageant system. However, it's very, very rare that a pageant will have height requirements. Be yourself, don't try to look a certain way to enter into a pageant. You can be skinny, fat, medium, plump, thick, brown, white, light, blue, purple,dark, orange or whatever! It doesn't matter how you look! Pageants should help you to feel better about yourself, not make you feel worse and question your looks. In order to come up with a really good introduction for a pageant, you should get some notebook paper and write down at least 5 or 6 things about yourself, suchas what you like to do, places you like to go or where you've been, what you want to be when you grow up, what kind of sports you play or grades you get in school. Start with listing those things on paper, then write a small paragraph using about 3-4 of the most important things (no more than 3 sentences and not longerthan 20-30 seconds long). It doesn't have to rhyme, although that would make it more interesting!!! Check with your pageant organization on the length it should be. In order to win a beauty pageant audition, first you need to know what's expected. Call or email the pageant audition director and ask them for advice on what to wear and what are the categories you have to audition in. That should help you first. Second, begin practicing your walk, poise/posture, stance, smile, introduction and turns/pivots. If you are a boy entering in a pageant, or parents if you are entering your boy into a pageant (particularly an "all boy pageant") help him to standout by putting him on a suit, a tux or something really dressy and nice. A solid color suit with a bright tie or bow-tie is a great way for boys to stand out! 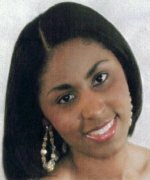 Smiling in a beauty pageant is one of the key's to your pageant success. Your smile should be natural, not fake. It should show how excited you are to be there. 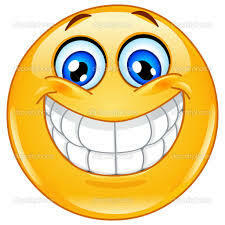 Try really hard not to give a "half" smile, the judges will wonder if you really want to win or even be there. Remember, act like you just won a million dollars! Give a million dollar smile. If you know early that you want to do a beauty pageant, you should begin practicing immediately. Remember, don't wait until the last minute to practice. The old saying "practice makes perfect" is very true! When trying to get ready for your first beauty contest audition, you should find out everything you can about the pageant system, search on Google, Youtube, Facebook, and Pinterest. Perhaps even ask friends or family members who may have already competed in the pageant. If you have specific questions, such as what's expected of you, call the Pageant Director directly to get your questions answered. This is crucial, you don't want to not know something, just because you are afraid to ask. Remember each pageant audition is different. How do you present yourself in a beauty audition? 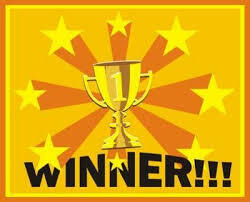 When attending a beauty pageant audition, present yourself in a happy, friendly and humble manner. Try not to be scared or really shy. 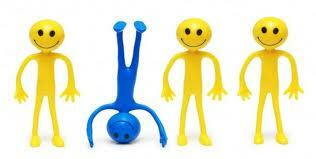 Have fun and be yourself. Most importantly try to relax. You don't have to be super confident to win a pageant, but you should be a little confident. The big thing about most pageants is, if you struggle with confidence that's sometimes ok, because the pageant you are in may help to build your confidence. It takes more than just confidence to win a pageant. However, if you are very confident, that can only help you, if you have everything else the judges are looking for. When entering a beauty pageant, you should walk with a slow-to-moderate pace in front of the judges. Stop and turn all the way around so the judges can see your dress/gown. Don't walk too fast, or the judges may not get to see you fully and judge you appropriately. Other pageant systems allow you to make up your own introduction, you can use what I have above and add an interesting fact about yourself. All pageant judges are different. Some like your hair to be pinned up, others like your hair to be down, some like spiral curls, others like fancy pony-tails, some like french rolls, others like super big hair, some like short hair, etc., etc. Continue reading "How do pageant judges like your hair to be"
Is it best to walk straight to the judges or to the audience in a pageant? Well, usually you're on a stage or some type of platform, so you wouldn't walk directly to the judges or directly to the audience. You would just walk in front of both the judges and the audience, but just at a far distance. Always stop in front of whomever you are walking in front of, and always turn around. However, I must say, never walk past the judges to get to the audience. The judges are the most important! You can become a pageant interview pro by getting as many practice interview questions as you can and then answering them. You should also do mock interviews with friends or family. 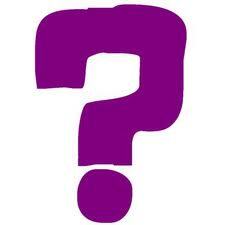 You can also ask pageant friends for help or professionals in the pageant industry that you may already know. They can give you some tips and advice that will help you on your way. The more serious you take the pageant interview and the more you study and prepare, the sooner you will become a pro. Continue reading "Pageant Interview Questions"
Inside Secrets to Winning Beauty Pageants that will get you on your way to making your Local Modeling dreams come true! Continue reading "Secrets To Winning Beauty Pageants"
Pageant Interview Questions For Women With Answers - Learn how to answer the question before the pageant interview! 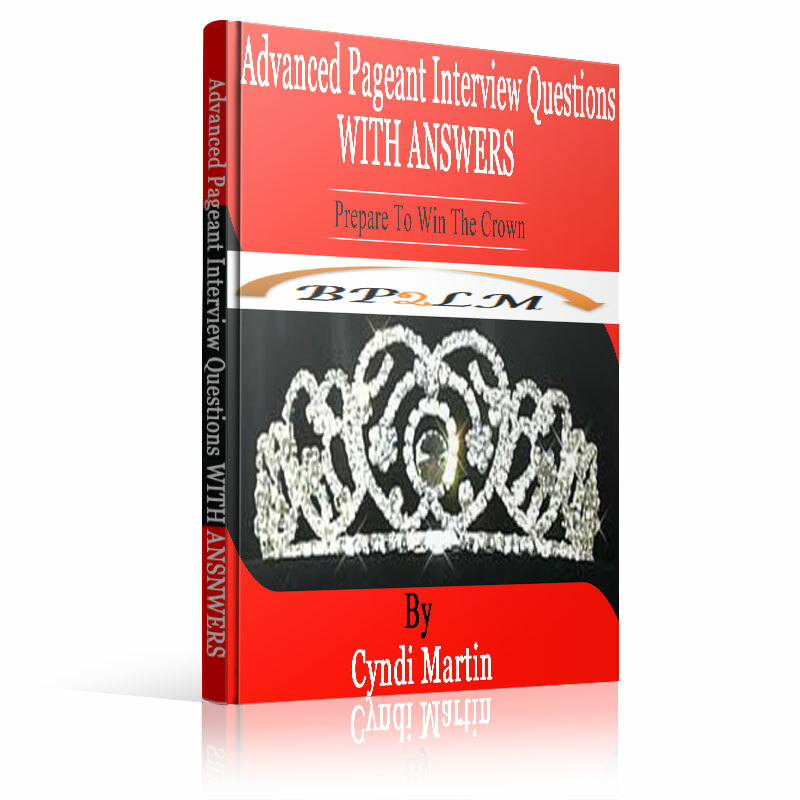 Continue reading "pageant interview questions for women"
Pageant Interview Questions For Teens With Answers - Learn how to answer the question before the pageant interview! 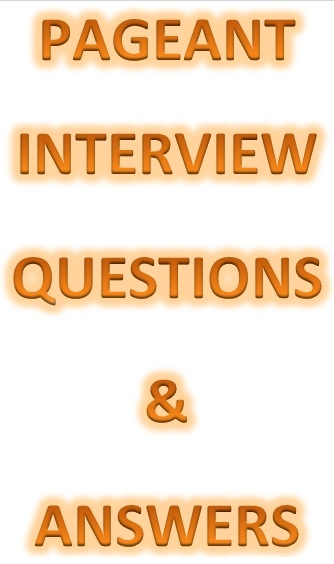 Continue reading "Pageant Interview Questions For Teens"